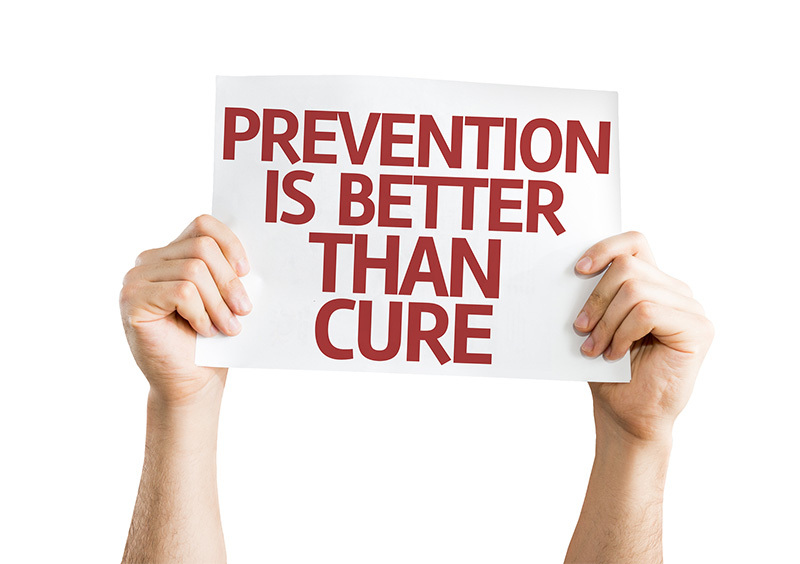 Ankle sprains are one of the most common injuries in sport and they also have a really high re-injury rate. 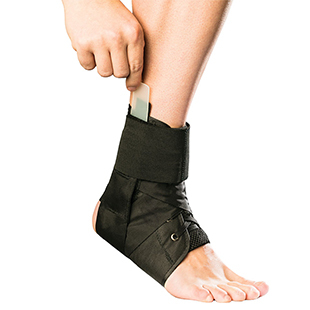 Today we decided to show you the research around one of the best ways to prevent ankle sprain re-injury and what our recommendations for ankle braces are. 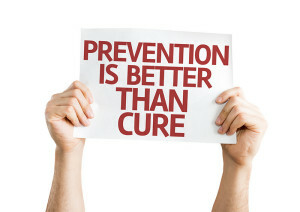 The best ways to prevent ankle sprains happening and happening again is simple. The first is to warm up well. 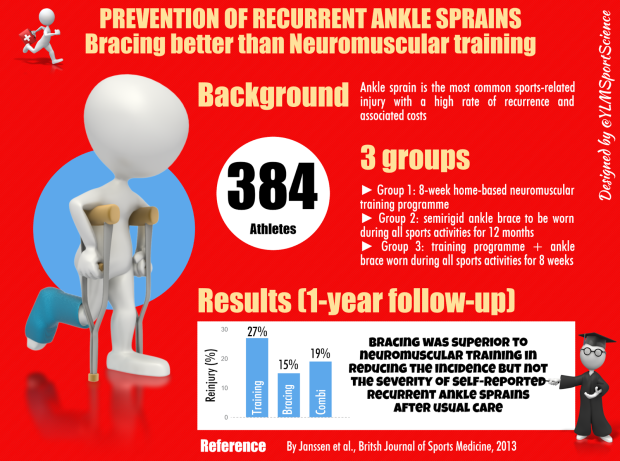 As you can see from the infographic below, bracing has been shown to be very effective in reducing re-injury rate with re-injury rate coming down to 15%. This study was done using lace-up ankle braces. The most effective is the lace-up ankle braces with figure 8 stabilizing straps. HERE is a link to where you can order one online straight from our suppliers. Alternatively, you can pop into the clinic! Conclusion: Rehab your ankle properly and follow your physios advice to the T. Using an ankle brace can definitely help prevent re-injury, particularly if you have injured the ankle previously.